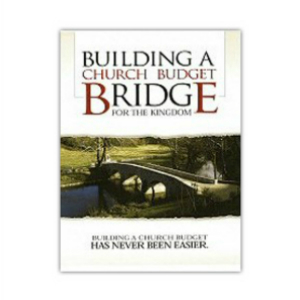 A straight forward guide to assist a church budgeting group in the process of developing a formal church budget. 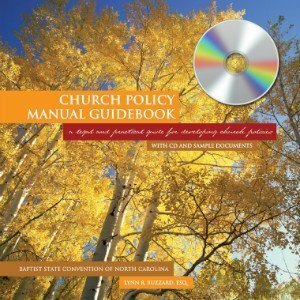 A straight forward guide to assist a church budgeting group in the process of developing a formal church budget. 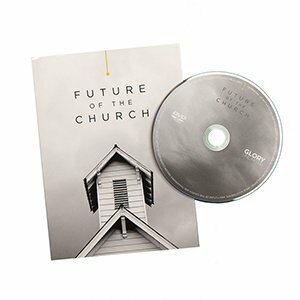 The budgeting group will work through four actions: to seek spiritual direction, consult with church leaders, to build congregational acceptance and to encourage personal acceptance. 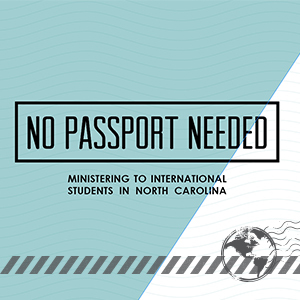 This approach is built from the story of Joshua chapter three.